PayPal has just updated its flagship iOS app with a major new feature and a couple of welcome improvements. 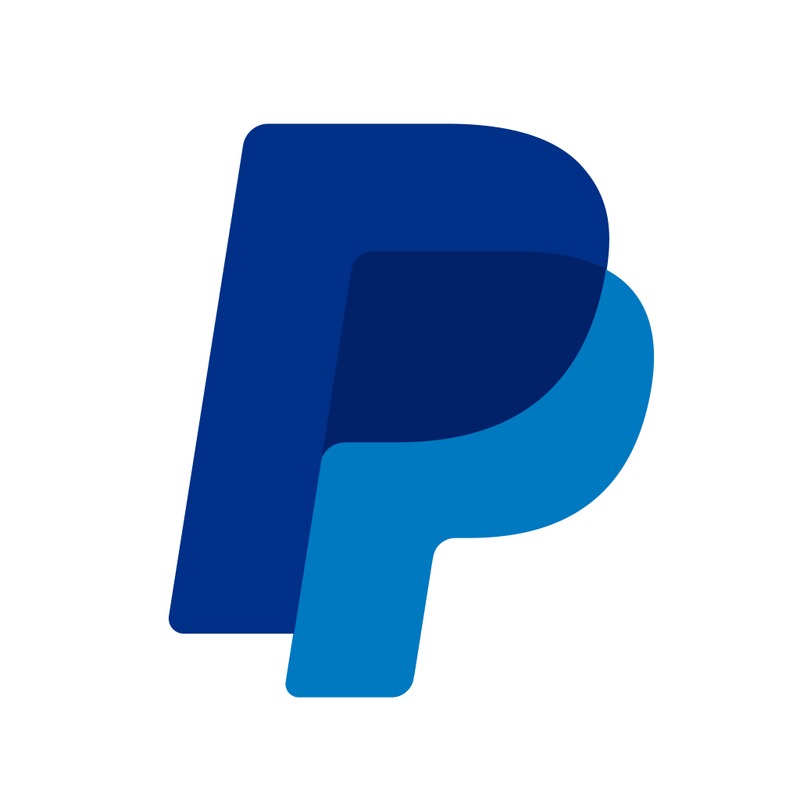 In September last year, just ahead of the launch of iOS 7, PayPal for iOS was updated with a new design and new features, most notably including the ability to use the app to pay at local shops, restaurants, and more. Now, the app has been updated with a new feature that improves on that functionality: support for loyalty cards. 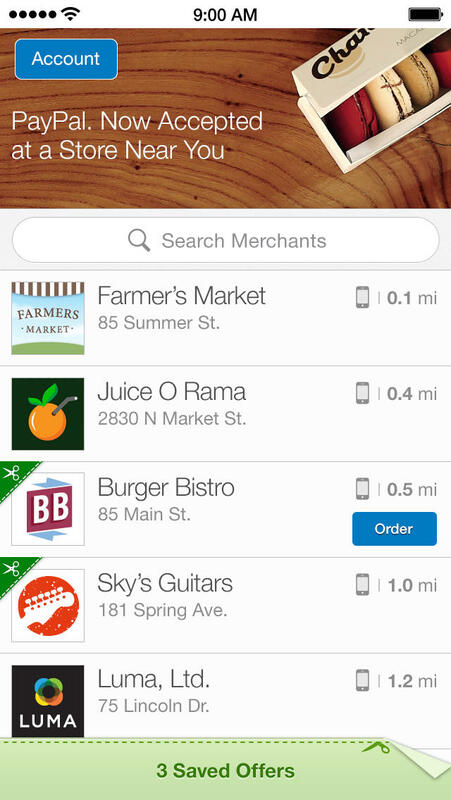 In the new version of PayPal, you can now link all of your favorite loyalty cards to the app so that you can carry virtual versions of them on your iOS device (and perhaps leave your wallet behind altogether). The latest update to PayPal also promises faster logins and bug fixes. 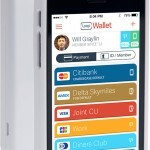 Note that with this update, the app's check scanning feature has been deprecated. "Not to worry," the PayPal team says nevertheless. "You can still add money to PayPal directly from your bank account." The new version of PayPal is available now on the App Store for free. The app is optimized for iPhone and iPod touch running iOS 7.0 or later. As reported last month, PayPal has been hard at work in integrating Touch ID into its mobile payment apps since Apple opened the fingerprint-scanning technology's API in iOS 8.